The High Performance System consists of polyurea and epoxy products specifically designed to meet the needs of professional installers. The HPS provides a quick return to service without sacrificing the strength of the coating. With multiple styles to choose from, Citadel's HPS products create great looking floors that will last for years to come. Innovation is a passion that continues to drive the growth of Citadel Floor Finishing Systems and why we are a leading manufacturer of Floor Coatings. 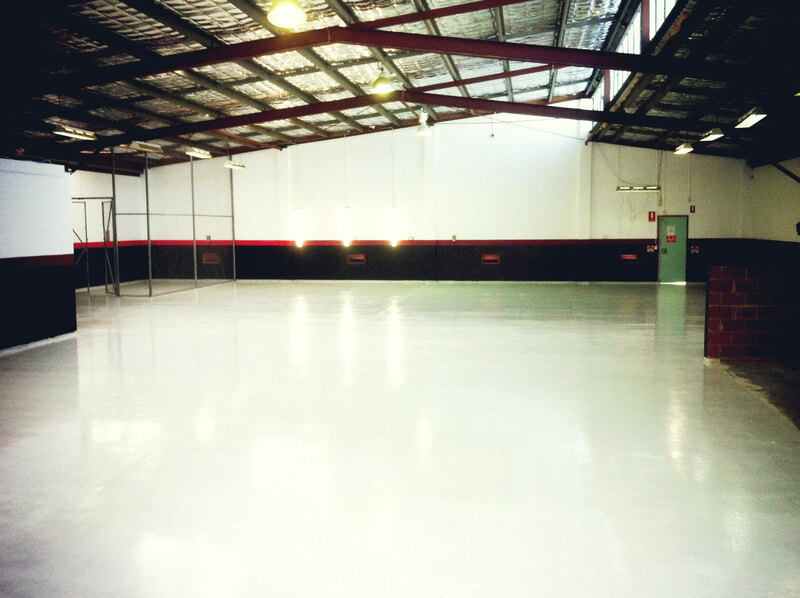 Citadel Floor Finishing Systems has evolved over the years from a mid-size installation company into one of the largest Floor Coatings Manufacturers supplying operations worldwide. Our manufacturing division has been developing and applying Polyurea and Polycuramine coatings for years on a large variety of substrates, creating the ultimate flooring solution for commercial, industrial, or residential applications.